Welcome to Sensor Systems Inc! 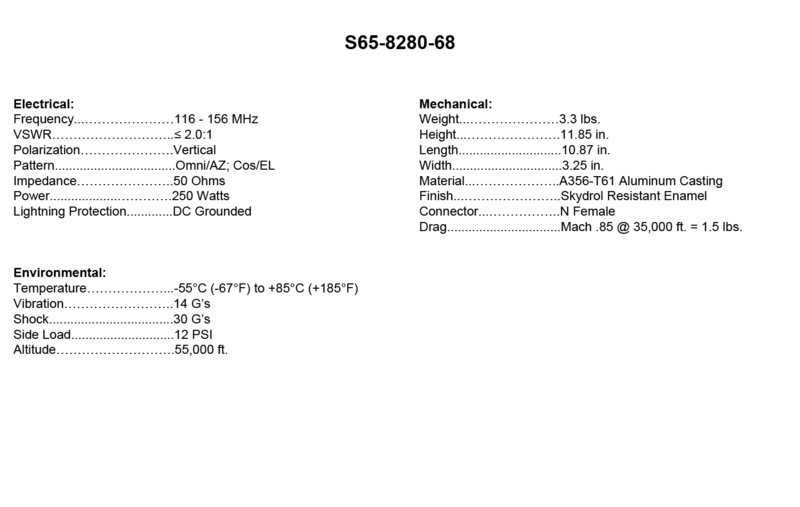 S65-8280-68: All metal broadband antenna with DC grounding to provide lightning protection. 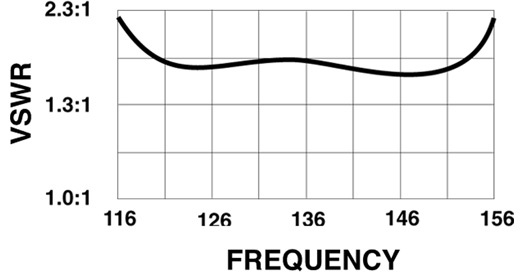 The all metal design eliminates “P” static and is hermetically sealed. 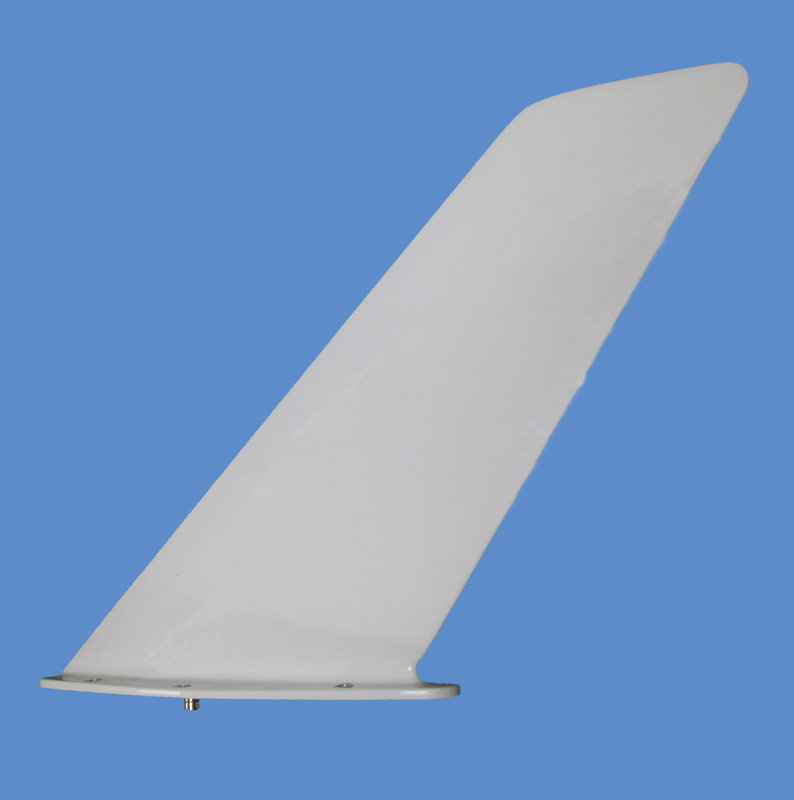 The antenna is ideal for commercial and business aircraft. 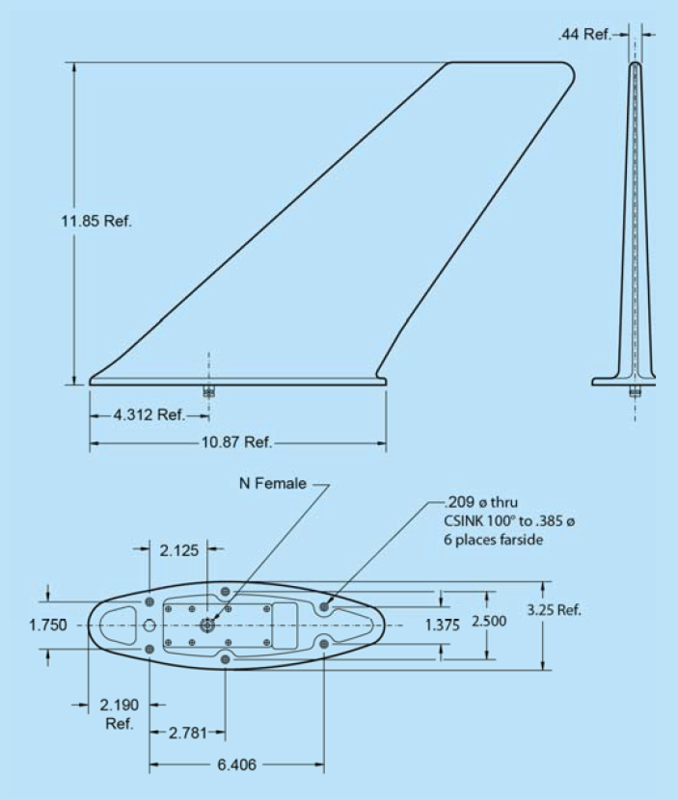 This VHF antenna is interchangeable with the Collins 37R-2, VC10-126, DMC 60, and other various VHF communications. FEDERAL & MILITARY: FAA TSO-C37b and C38b, MIL-A-6271A, MIL-A-7772B (ASG), MIL-A-9094C, MIL-E-5272H, and MIL-E-5400H.